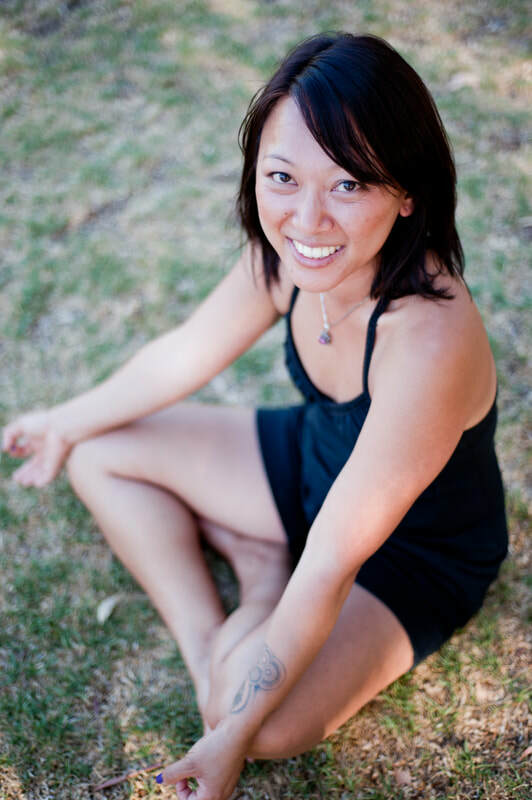 I'm Natasha Tay, a yoga teacher, life coach, reiki practitioner + circle facilitator. But, it can be done. And with grace and ease too. I am here to support and cheer you on as you stretch your body, your mind and your belief in what is possible for you and what you are capable of. In the sacred space of these classes, take the opportunity to tune in and listen to your own truth and acknowledge your deepest desires through the self-nurturing practice of yoga. Stretch yourself and step up on your journey to being your healthiest, achieving your dreams and living your best life in the safe space of a coaching series. Reach your health and wealth goals with high quality products and the holistic TLS wellness program, saving you money whilst paying you to shop online.